After taking an unexpected call, T.V. and phone addict Gaz quickly plummets into paranoia. 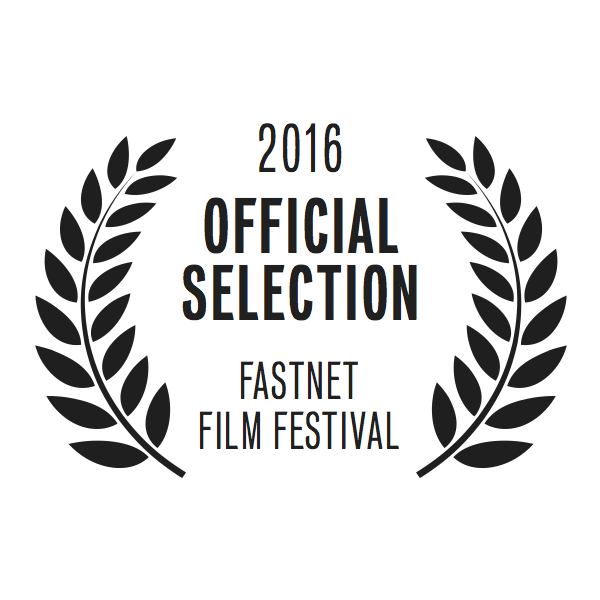 ‘Gaz By The Way’ has been selected to be shown at the Fastnet Film Festival 2016, as a part of the Under 17s Category. 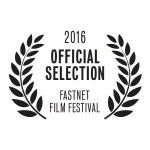 I am proud to call it a film made entirely by youths (those of the age of 17 and under). It would not have been possible without my closest friends – Ellen O’Driscoll and Jozi Hurden-Fouché. 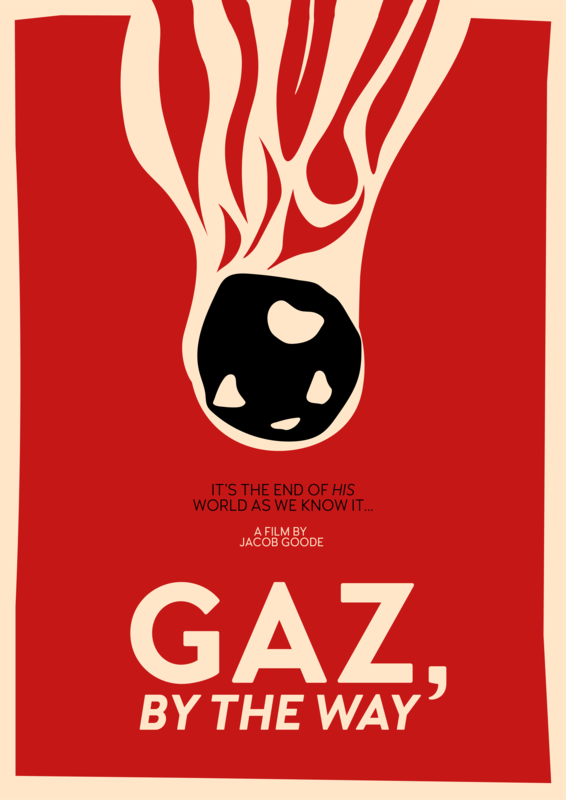 Gaz, By The Way is a short comedy following the life of a slob. It was a very impromptu film, written in one evening, filmed in an evening and edited in two days. 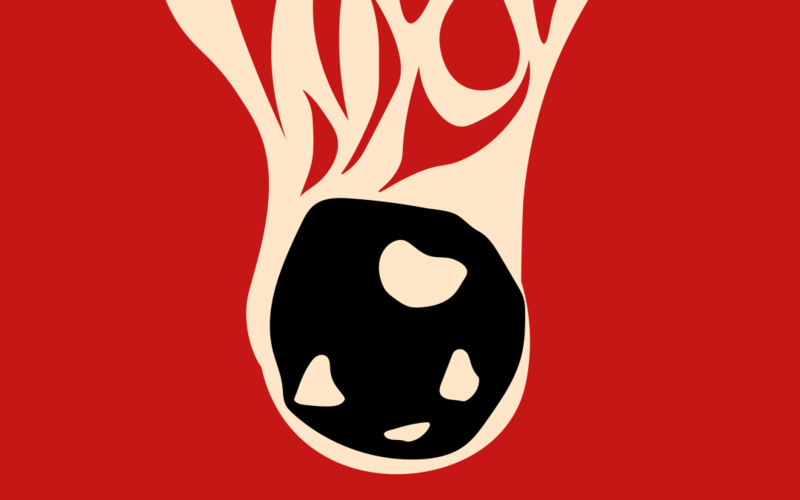 For all its spontaneity, I was very satisfied with the finished piece.